The book is largely about the response of the Culture's Minds (AIs with enormous intellectual and physical capabilities and distinctive personalities) to the Excession itself and the way in which another society, whose systematic brutality horrifies the Culture, tries to use the Excession to increase its power. 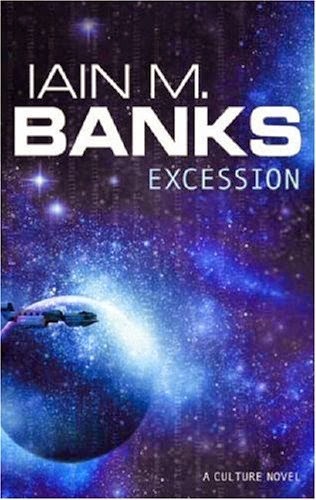 As in Banks' other Culture novels the main themes are the moral dilemmas which confront a hyperpower and how biological characters find ways to give their lives meaning in a post-scarcity society which is presided over by benign super-intelligent machines. The book features a large collection of Culture ship names, some of which give subtle clues about the roles these ships' Minds play in the story. In terms of style, the book is also notable for the way in which many important conversations between Minds resemble email messages complete with headers.